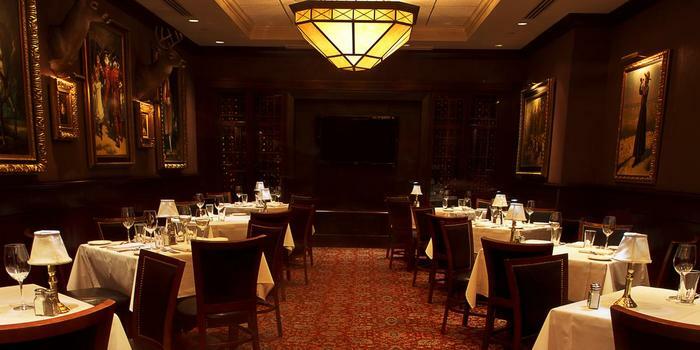 Upscale, old-school steakhouse that serves steak, (of course), seafood & martinis with a vintage red-velvet setting in downtown Phoenix, AZ. What was once known as a vintage steakhouse where the politics and hangout spot for the mafia back in the 1960’s (rumored). Delicious steak, various kinds of meats and burgers, this restaurant has enough history of Phoenix in the restaurant and will fulfill your tastebuds. 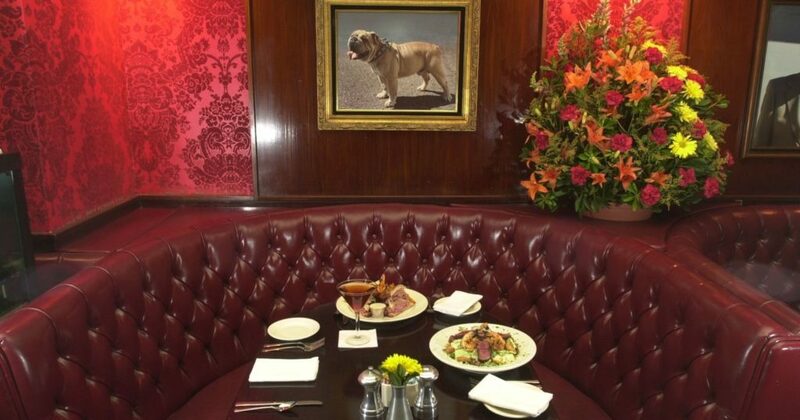 Another upscale steakhouse chain that offers classic American fare & a clubby, refined setting. 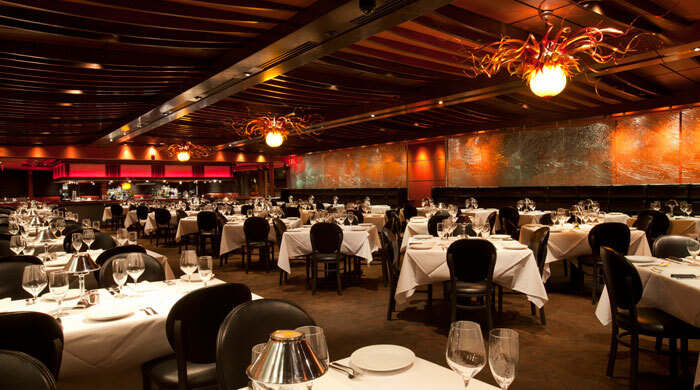 Although The Capital Grille has a modern-day setting, this restaurant has delicious dining and will give you an experience unlike any other. Although a bit pricey, your date night will be complete after this visit as the fancy ambience will leave a lasting impression on you and your date. High-end chophouse that of course serves steaks as well as, sushi, craft beers & cocktails with contemporary surroundings. This restaurant is known by the higher-end as a “must visit” as there is also live music with a piano in the restaurant. Creating the romantic setting to set the mood, the food is also top-notch! You won’t be disappointed with this pick. 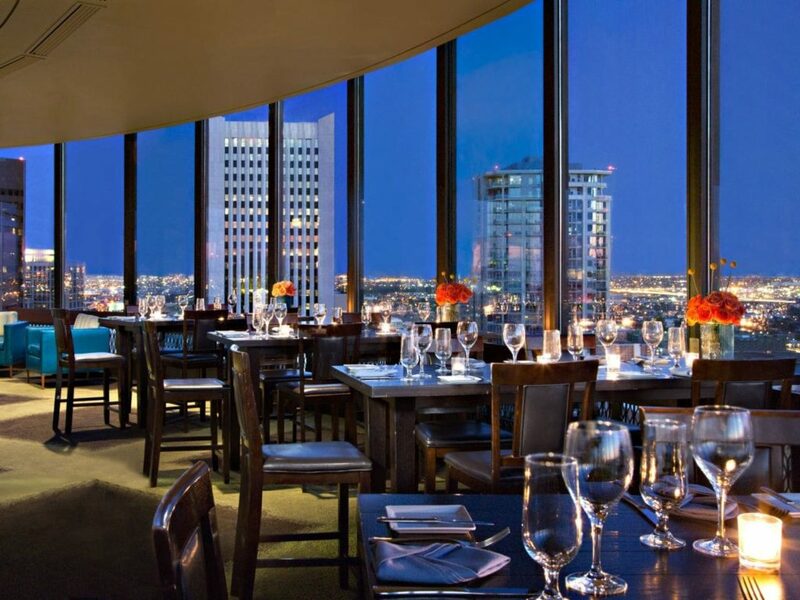 Revolving rooftop venue in the Hyatt Regency Phoenix for seasonal & regional New American meals. This restaurant is at the tip-top of the Hyatt Regency in downtown Phoenix, and offers a bit of a choice with what it has to offer. The environment and scenery is romantic enough to give you and your date the romantic mood that you want. Stylish, trendy restaurant & bar delivering American fare & DJ beats in a former department store. 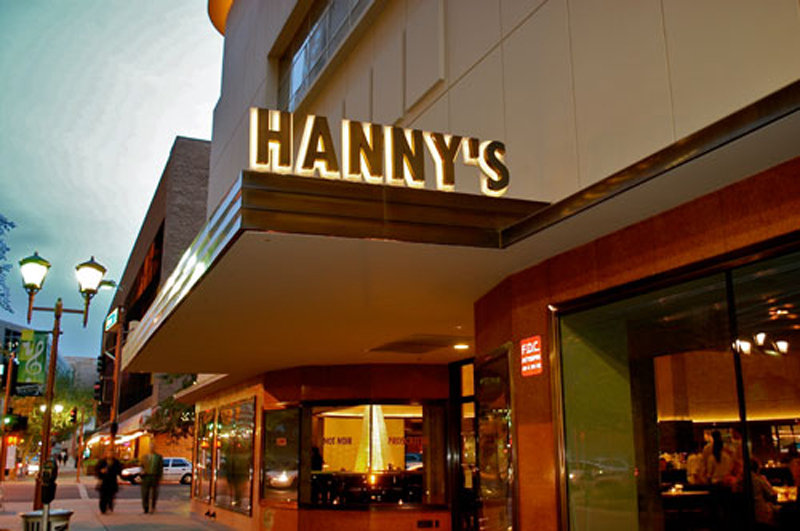 Although this restaurant is not too upscale, Hanny’s offers a hip and fun vibe that is also light on your wallet. The food is quite delicious, but you will also be able to hear some music with not too high of a volume, topped off with a candle-lit table setting that is sure to offer something different for you and your date.